You are currently browsing the tag archive for the ‘romans 12’ tag. 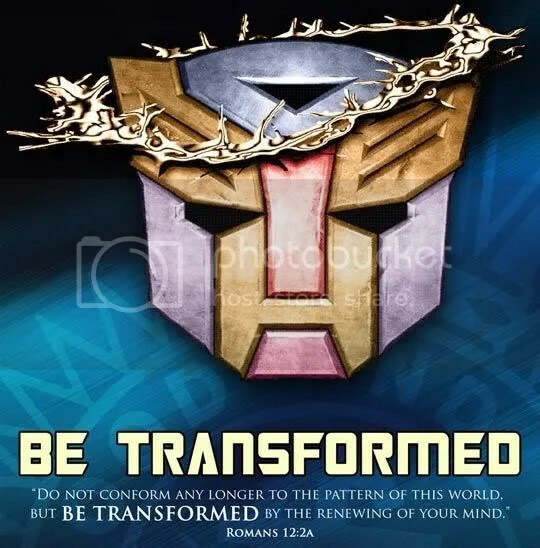 Do not conform to the pattern of this world, but be transformed by the renewing of your mind. 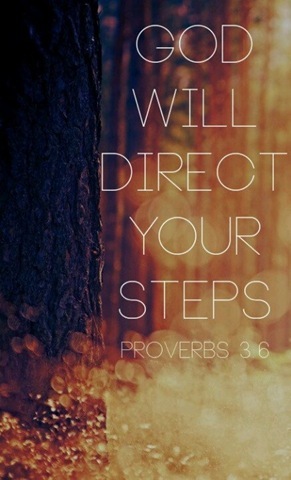 Then you will be able to test and approve what God’s will is – his good, pleasing and perfect will. 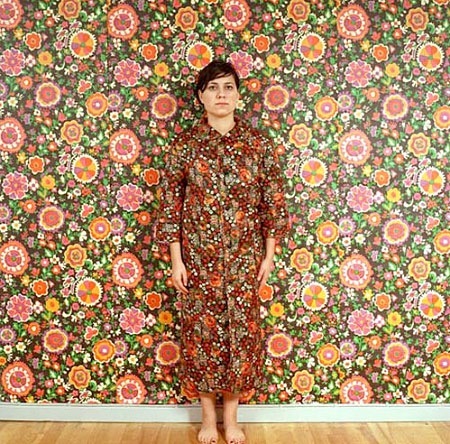 We don’t want to be so well adjusted to the world that we just blend in. But in order to live different we must act differently. We must make different choices and do different things in order to be different. Living differently – living a non normal life – means living deliberately and on purpose. 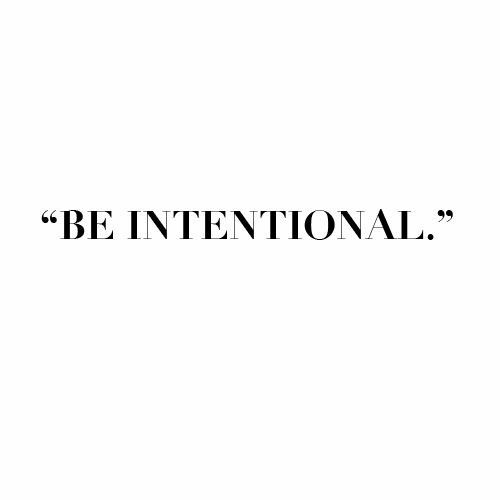 Intentionally. Faith isn’t passive – and sometimes it contends against the mind and flesh and lies – it smacks up against the lie of the enemy, the lie of the world that doesn’t even believe that God is real, and the lie of our flesh. It contends for the promises of God. Faith sometimes inst understood in our mind – our mind tries to rationalize it away (Martha – but, he stinkith – in regards to Lazarus been buried in the tomb for 4 days and Jesus command to roll the stone away!) but faith is RIGHT. 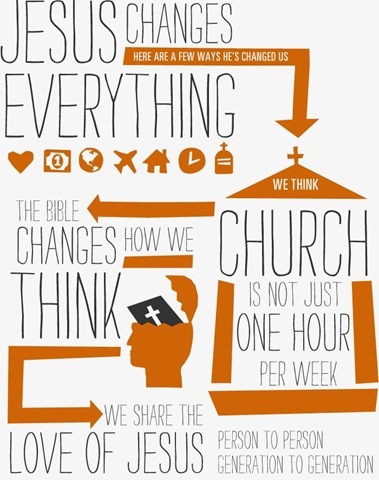 We need to renew our mind and align it with the truth of God in the Word, and then hold to it. As we renew our mind it gets easier in some manner to discern the direction and leading of God because we know His heart and His ways and His promises. Faith refuses the lie and believes the truth and promise of God. Faith overcomes fear. 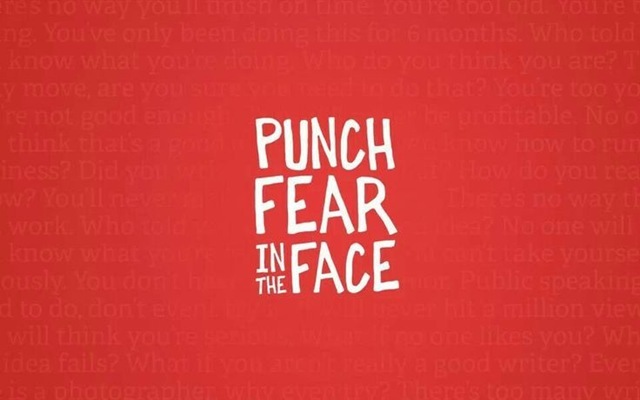 It punches fear in the face! Fear looks but faith jumps! Faith overrides the mind and its fears and what ifs and buts! It acts and just does. It believes that God is bigger than the circumstances and that His promises are sure. It believes that nothing is impossible for God. With God all things are possible. With God all the promises are YES in Christ Jesus! which voice are we going to listen to? the doubting voice of fear? the old nature that died? Or are we going to believe God who has proven Himself sure and true and right and all powerful – Creator of the universe, who breathed out the stars and has all the power and is the first and the last and who was and is and is to come? Now the universe is built on laws. Men of science throughout history have known that everything in our universe is under the reign of law. The entire world of physical science is dominated by laws. Whether you’re talking about everything from astronomy and agronomy and biology and botany clear to the end of the alphabet and zoology, all of those areas of study are absolutely predictable, because the universe is built on absolute physical laws. If you are driving down a road at 100km hr and get to a corner that says 45km hour – chances are pretty high that you’re going end up getting hurt because the law of physics is in operation. 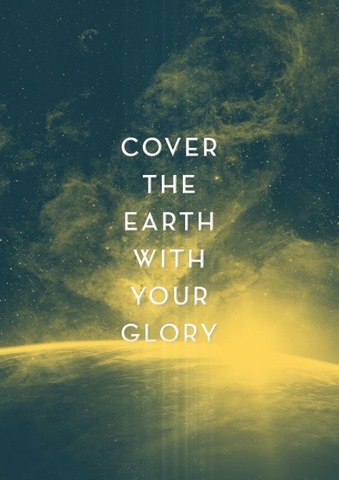 Even if you have a Christian radio station on. And a Christian bumper sticker. The laws of physics apply to you regardless of your salvation status. I the same way the laws of life and living apply to us. Direction determines destination. Every time. We have to connect the dots between the choices they make and the outcomes they experience. Are there discrepancies between what you desire in your heart and what you are doing with your life? Direction is everything. Direction determines destination. That is why we cannot afford to live disconnected lives. When we discover those subtle and sometimes not so subtle discrepancies between intent and lifestyle we should stop and pay attention. We should break the habit of drawing a circle around individual decisions and events and dismissing them as isolated occurrences. These are steps. Steps that lead somewhere. Because life is connected. The principal of the path is operating in your life every minute of every day. You are currently on a financial path of some kind, you are on a relational path, you are continuing down a moral and ethical path. And each of these paths has a destination. My hope is that by becoming aware of this powerful principal you will have the wisdom to know which path to choose and the courage to stay the course. The challenging aspect about picking the right paths is that the choices are NOW. The outcomes are LATER. The decisions you make today have ramifications down the road. In what ways should we acknowledging God? What does it look like to NOT acknowledge God? What is the consequence of acknowledging God? How can we connect the dots between where we are today and where we are going tomorrow? 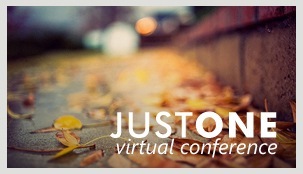 How does vision affect your life? What does the bible say about having vision? How do we get vision and purpose? What is one thing you can do this week to step towards that? Behavioural therapists and others who study human behaviour will tell you there’s only one difference between those who succeed and those who don’t. “It’s all about their habits,” they say. 1. They reveal what you value least—and most. 2. They reveal where you spend your time. 3. They reveal the state of your mental health. 4. They reveal the state of your spiritual health. 5. They reveal the state of your physical health. A habit as simple as arriving late or constantly procrastinating can show what you rank at the bottom of your scale of priorities—and also what you rank at the top. What do you hold as important and unimportant in this life? Just take a look at your habits. They will speak for themselves—and most likely, they will speak to others as well. If you have a habit of working hard, helping others or always being on time to work, it shows that you see a great deal of value in your future, your character and your work ethic. Likewise, if you are perpetually late, interrupt times with friends because you always answer your phone or commit initially only to back out late, it will be clear to the people around you what comes first in your life—and what doesn’t. Habits don’t just happen overnight. If a habit takes 30 days to form, then those 30 days will tell you a lot about your commitments. Are you cutting down on your Starbucks habit so that you can read Scripture in the morning before work? Or are you routinely hitting snooze and falling off your exercise program 10 days in? We all have the same 24 hours in a day, and have to make choices about we’re using our time. We make trade-offs based on what we deem most important at the time—for better or for worse. OUR HABITS ARE SHAPED BY EITHER A SELF-DISCIPLINED WILL, OR A POWERFUL FELT NEED—AND THE LATTER CAN OFTEN PULL US INTO HABITUAL SIN. Some habits are internal, more than external. They live in our thought processes, our attitudes and our outlook. And if these mental habits go unchecked, it can cause us to live in a state of mental compression because our habits are living our lives for us. But the truth is, mental health is the beginning of all habitual health problems. If a habit, such as envy, lust, comparison, discontent, takes root in your mind, that mental habit is eventually going to be given the reins to the rest of your health if not taken care of. Your habits play a massive role in your sinful nature. Our habits are shaped by either a self-disciplined will, or a powerful felt need—and the latter can often pull us into habitual sin. If you really think about it, most sin is derived from a habit that has been formed over an extensive period of time, and then exposes itself when that habit yearns to be activated. On the other hand, forming habits of prayer and worship can also create virtuous habits that can counteract the destructive pull toward sin. We’re a society of busy people—and there’s a multitude of fast food, drive-thru options just for our convenience. Look at your food and exercise habits: do you make late-night taco runs, put off your gym membership renewal, lounge around playing video games all weekend? Or do you make it a point to work out three times a week, floss your teeth daily, fill your cart with produce? Your habits will tell you a thing or two about your physical health. It’s easy to go about our days as usual—with our habits and routines fixed in place without a thought. But if we do evaluate our default patterns, we might learn what we’re doing well and where we have room for improvement. And in 30 days, we might even be able to turn ourselves around. What habits and behaviours are you trying to establish or change? What attitudes do we need to have? How do you determine / classify if you have a good attitude or wrong attitude? What is the bench mark? How do we find out? How do we CHANGE our attitudes? How do you define and weigh success and failure, right or wrong, desirable or undesirable, in any particular situation? Are you satisfied with where you are now? What do you think some of the obstacles to getting to the destination? why does God give them to us? Ephesians 4:11-16 It was he who gave some to be apostles, some to be prophets, some to be evangelists, and some to be pastors and teachers, to prepare God’s people for works of service, so that the body of Christ may be built up until we all reach unity in the faith and in the knowledge of the Son of God and become mature, attaining to the whole measure of the fullness of Christ. Then we will no longer be infants, tossed back and forth by the waves, and blown here and there by every wind of teaching and by the cunning and craftiness of men in their deceitful scheming. Instead, speaking the truth in love, we will in all things grow up into him who is the Head, that is, Christ. From him the whole body, joined and held together by every supporting ligament, grows and builds itself up in love, as each part does its work. when i read that, distaste rose up in my heart! i dont want to blend in! So here’s what I want you to do, God helping you: Take your everyday, ordinary life—your sleeping, eating, going-to-work, and walking-around life—and place it before God as an offering. Embracing what God does for you is the best thing you can do for him. Don’t become so well-adjusted to your culture that you fit into it without even thinking. Instead, fix your attention on God. You’ll be changed from the inside out. 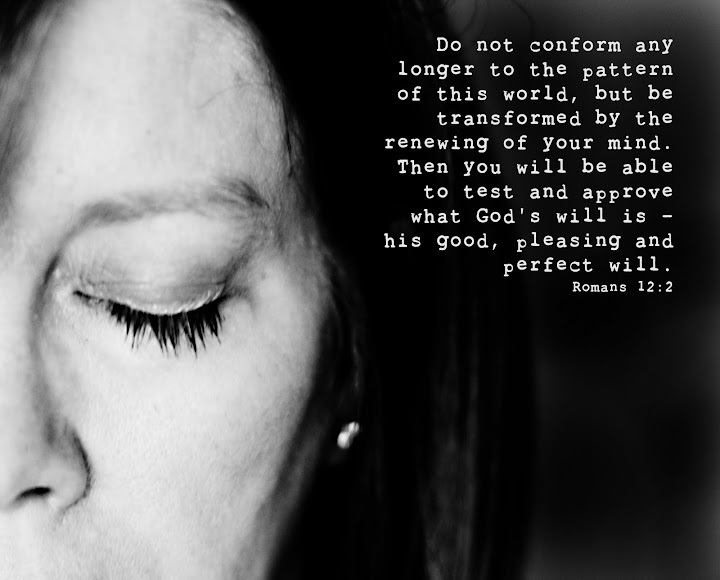 Do not be conformed to this world (this age), [fashioned after and adapted to its external, superficial customs], but be transformed (changed) by the [entire] renewal of your mind [by its new ideals and its new attitude], so that you may prove [for yourselves] what is the good and acceptable and perfect will of God, even the thing which is good and acceptable and perfect [in His sight for you]. 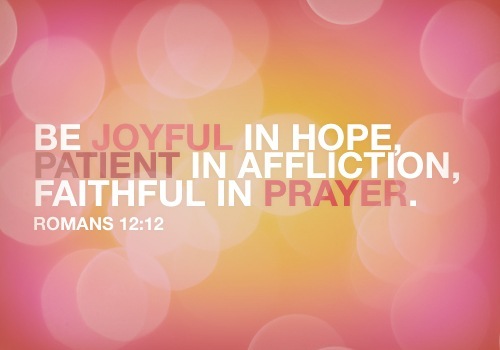 i love romans 12:1-2 its one of those passages that has time and time again spoken to me and challenged me. the other day i re-read it and i discovered something wonderful… romans 12 begins with the exhortation to not conform to the pattern of the world, but to be renewed by the Word of God… and then it goes on, from verse 9 and gives us guidelines that follow the pattern we SHOULD conform to, God’s ways and His will… its a great pattern for relating to people and how to build the Kingdom of God in our real everyday lives.